Awful Waffle is the perfect flavor for our breakfast enthusiasts! 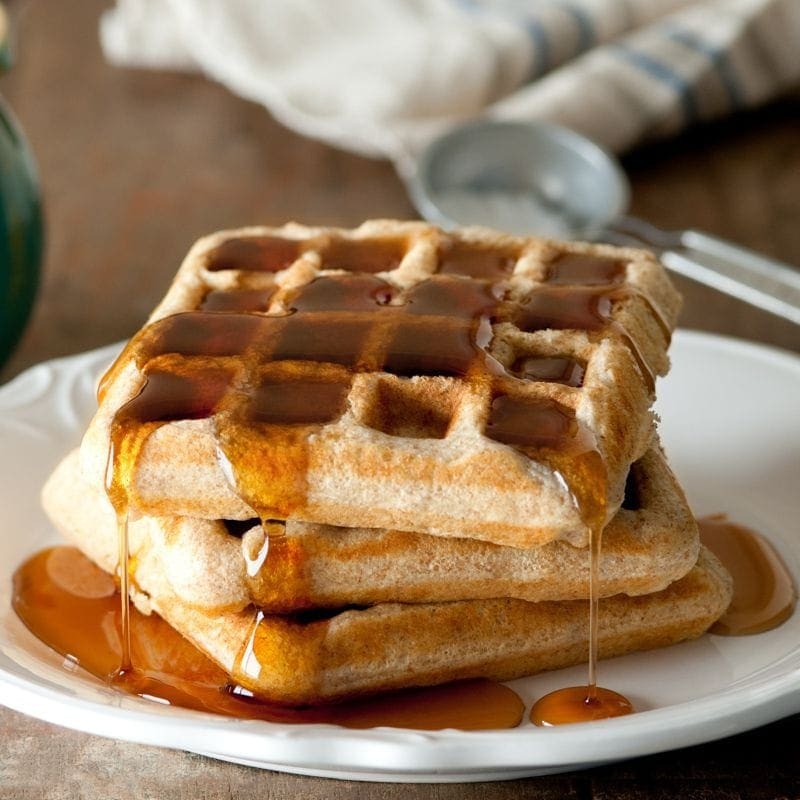 Feel the warmth of a freshly cooked waffle and the bold sweet sensation from its maple syrup as it fills your taste buds. As we like to say, this E-juice flavor is “awfully waffley”. This delicious juice comes in 60ml bottles and is available in 0mg, 1.5mg, 3mg, 6mg, 9mg, 12mg, as well as 18mg nicotine strengths. Be sure to order online or stop by in-store to try it out. Don’t forget about our House Juice Guarantee, as well as our Happy Hour prices all day every Tuesday and Thursday!